OMG! They are soooo adorable! Hello,I am Queen Lee from 5th July(Penang). I will be open a shop selling handmade goods around March next year , would like to invite you put your hand crafts in my shop, do you interested? If u interested,the content we'll go into details, please reply, thank you. 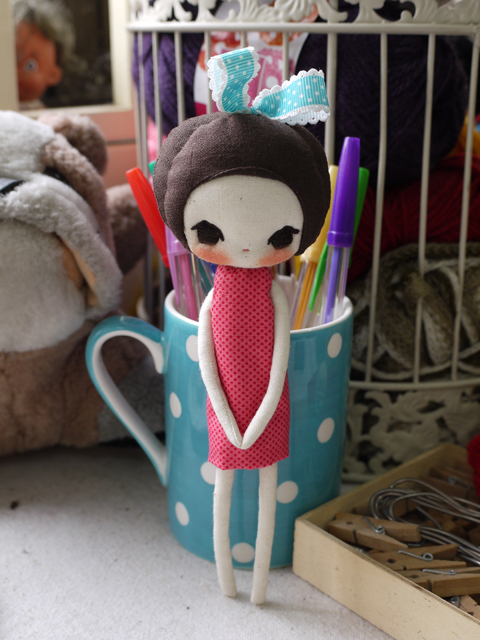 Dearest sweet Evangelione, im so happy i took home "The shy one" from Pipit Zakka Store! She is adorable! Love to you! 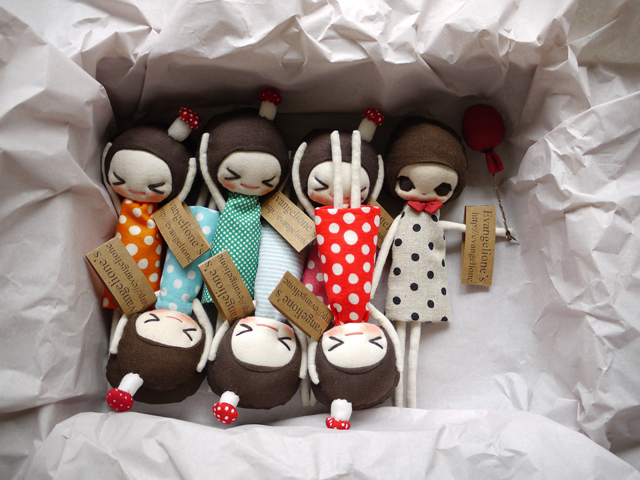 My goodness, i just popped over from sweet Jacqueline and I must say your cuties really are ADORABLE! !